Whether you're chasing the perfect view, or escaping the stresses of life, packing up a caravan and hitting the open road is the perfect holiday idea all year round. But in this vast country of ours, choosing just one spot to go can prove almost impossible! 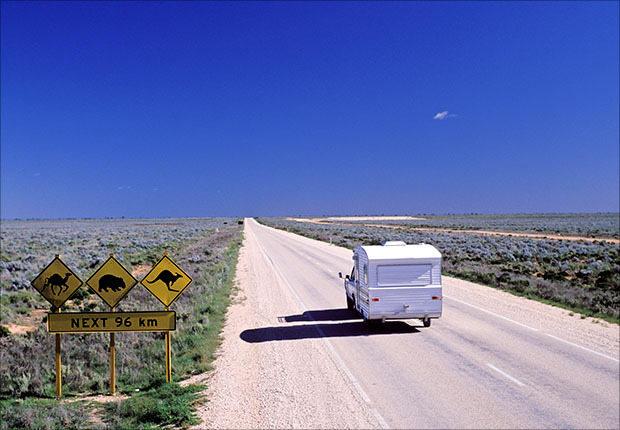 We've spoken to caravaners from around Australia, and listed their go-to spots for you to try next! Whether it's fishing and kayaking in the pristine bay, relaxing on one of the world's top 10 rated beaches at Wineglass Bay, eating, hiking or more, Freycinet National Park in Tasmania is one of the most scenic and diverse places in Tasmania, Australia and the world. Only a couple of hours from both Hobart and Launceston, Freycinet National Park is perfect as a go-to holiday spot, or an overnight stop as you explore everything Tasmania has to offer. Small enough to drive around in a matter of hours, Tasmania can entertain you for a weekend or for weeks! 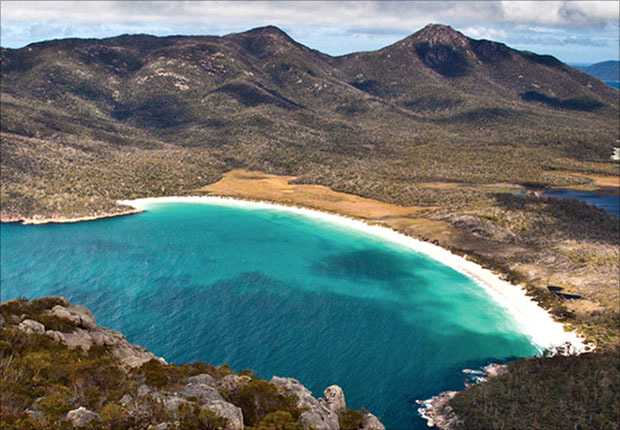 But be quick, there are limited spaces available at Freycinet National Park in the warmer months and they sell out fast! 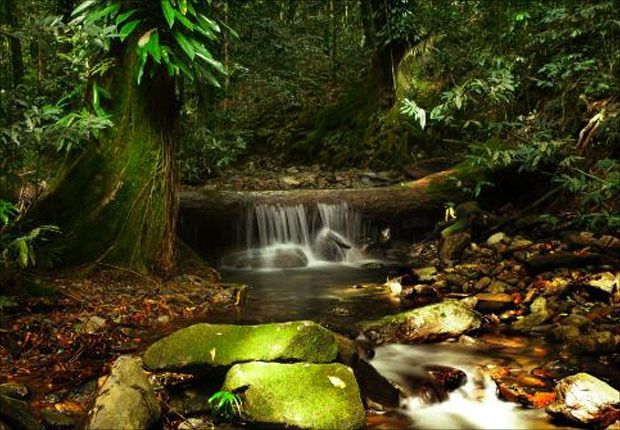 To experience the best of Australian nature, the Daintree Rainforest in North Queensland is a must on your bucket list. As Australia's largest rainforest, the Daintree offers a rare combination of wet tropical forests, with beautiful beaches and reefs right next door. So whether you're searching for nature in its greatest greenery, or what lies beneath the surface of beautiful blue waters, the Daintree certainly has something for everyone to explore. Given its tropical location and warmth, the Daintree is best enjoyed between May and September, as the perfect escape while the rest of the country shivers through winter. 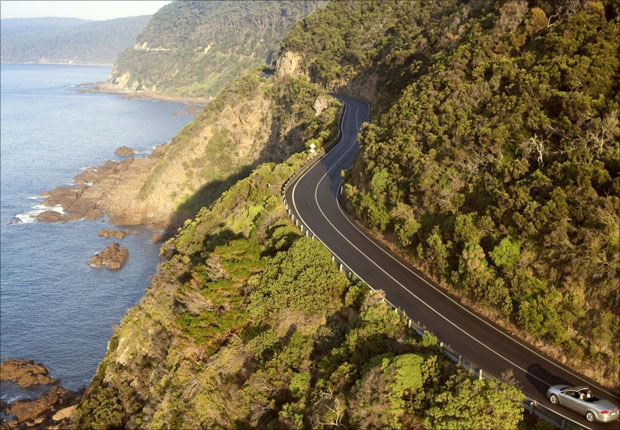 One of Australia's most picturesque drives, the Great Ocean Road is 240km of Australian beauty from start to finish. Stretching from Torquay to Allansford, the Great Ocean Road features numerous sights to keep you entertained throughout your journey. Whether you seek to witness the wonder of the 12 Apostles, the beauty of the Erskine Falls, or the surf and sand at Lorne Beach, pick and choose your stops wisely, there is a lot to see. Perfect for a sun-filled summer adventure, or a rugged-up winter getaway. Since the release of the 2005 Australia horror film of the same name, Wolfe Creek has become the stuff of nightmares for tourists and Aussies alike. But away from fictional Australian bushmen chasing hapless British tourists through the outback, Wolf Creek remains one of Australia's most stunning locations with an incredible history. 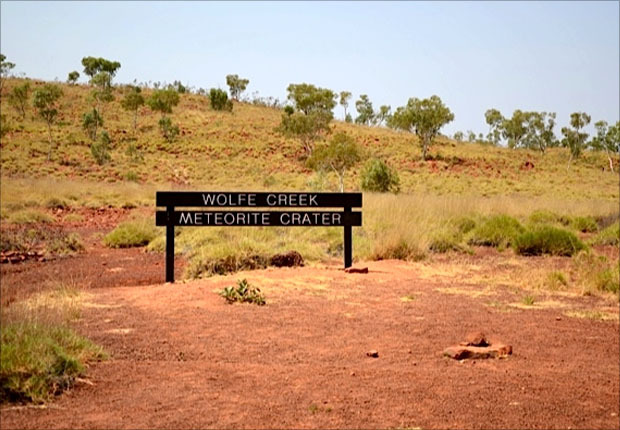 800km west of Broome, the Wolfe Creek Crater is the world's second largest meteorite crater. The crater measures almost 900 metres wide, 60 metres deep, and is estimated to be over 300,000 years old. The crater walk takes roughly two hours to do, but you can hike around it's perimeter for hours. But be sure to give yourself enough time to be safely back in your caravan by sundown, you never know who's out there. Looking for something to take down the coast, or somewhere new? stratton can finance all your caravanning needs. Speak to a stratton finance consultant on 1300 955 600, or get a 60-second online quote.